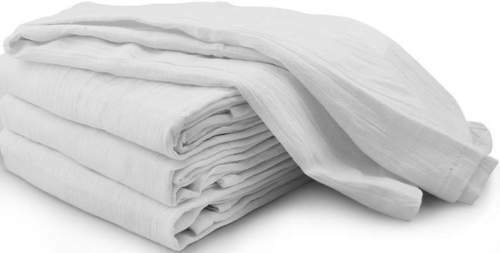 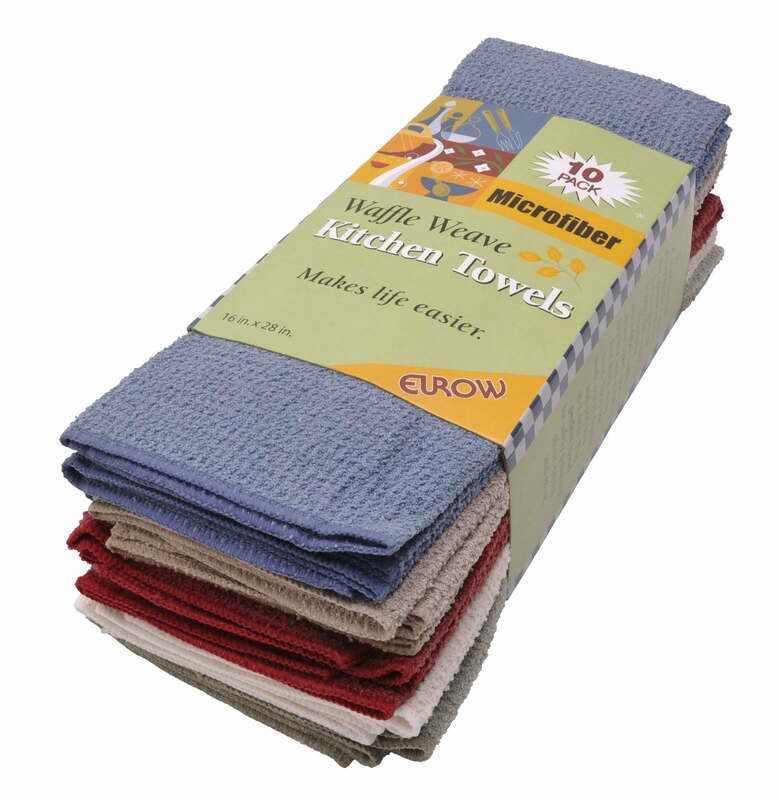 by Eurow & O'Reilly Corp.
Home Territory scours the web to find the best prices and availability on Dish Towels and related Home Furnishings products. 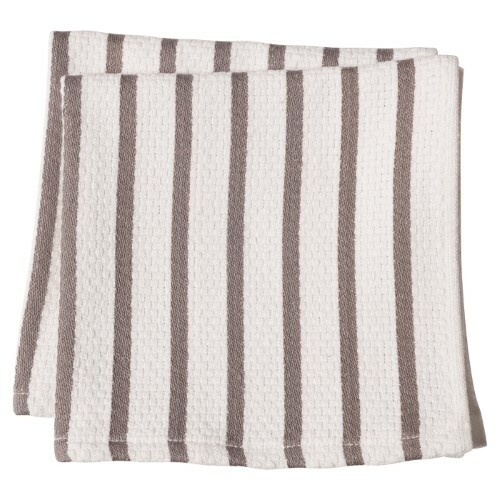 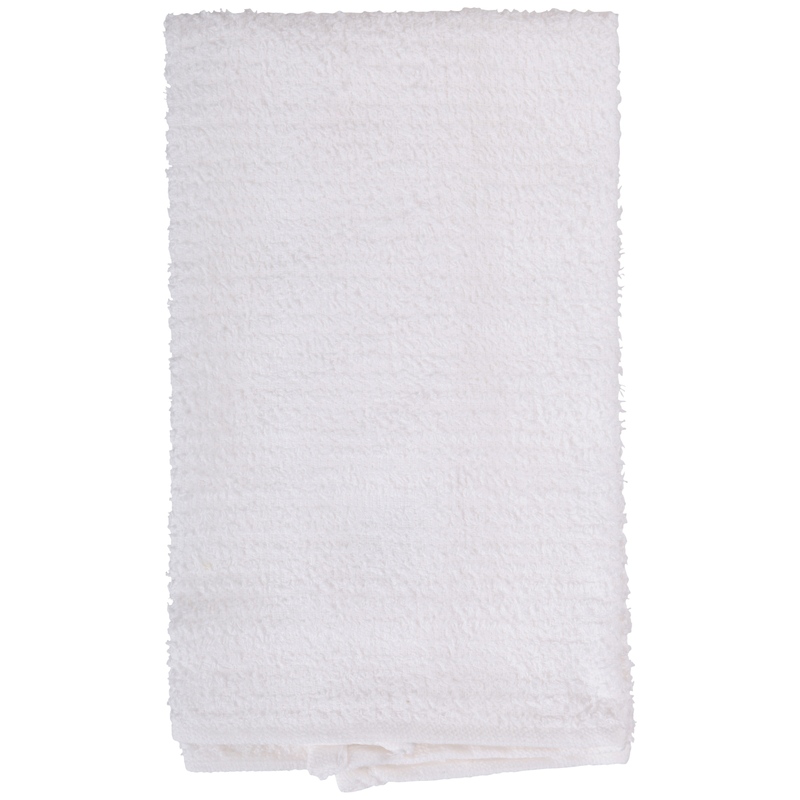 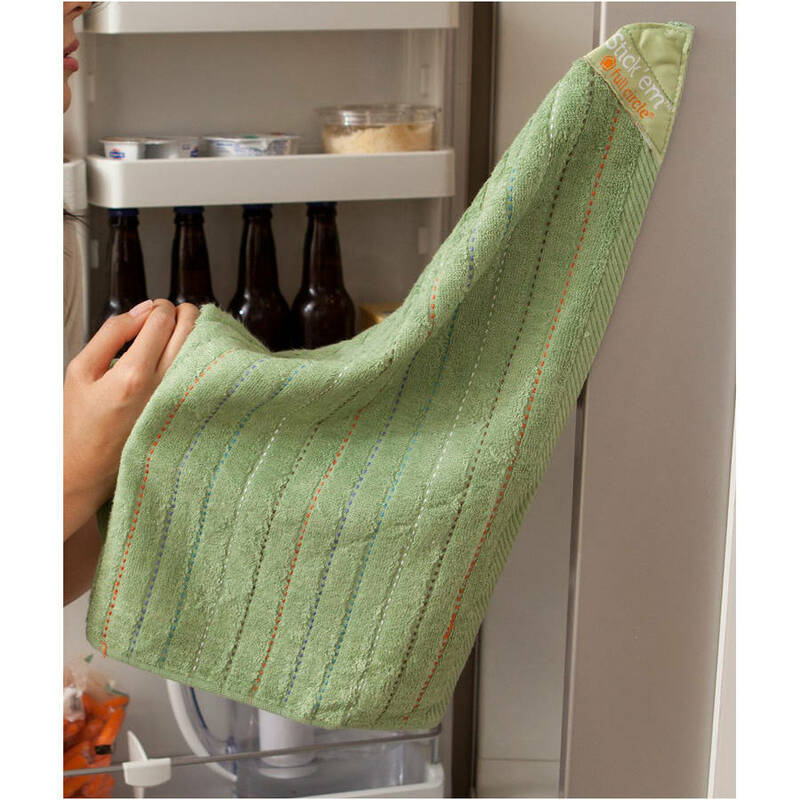 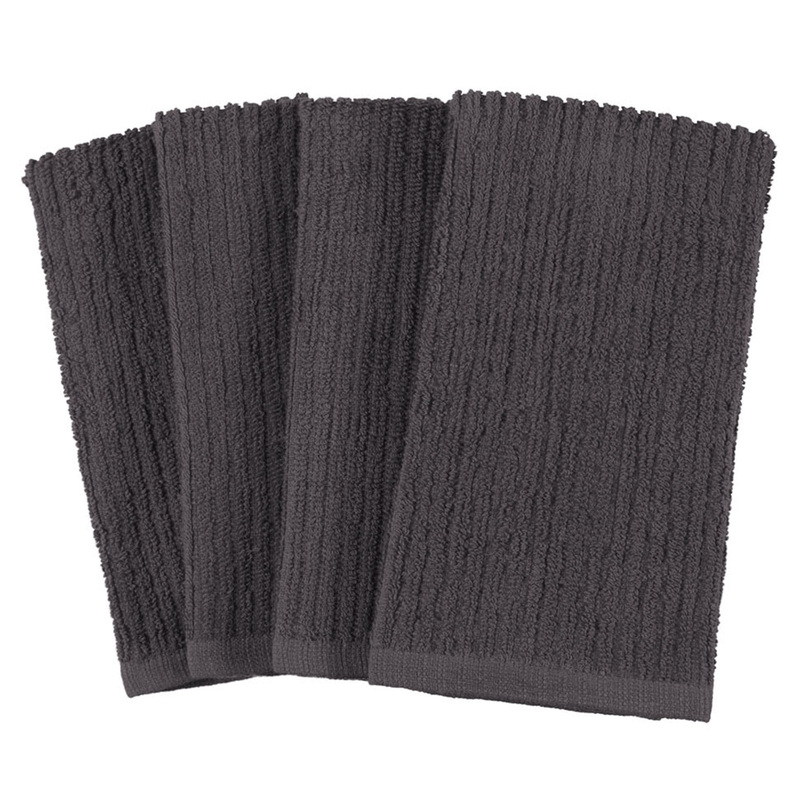 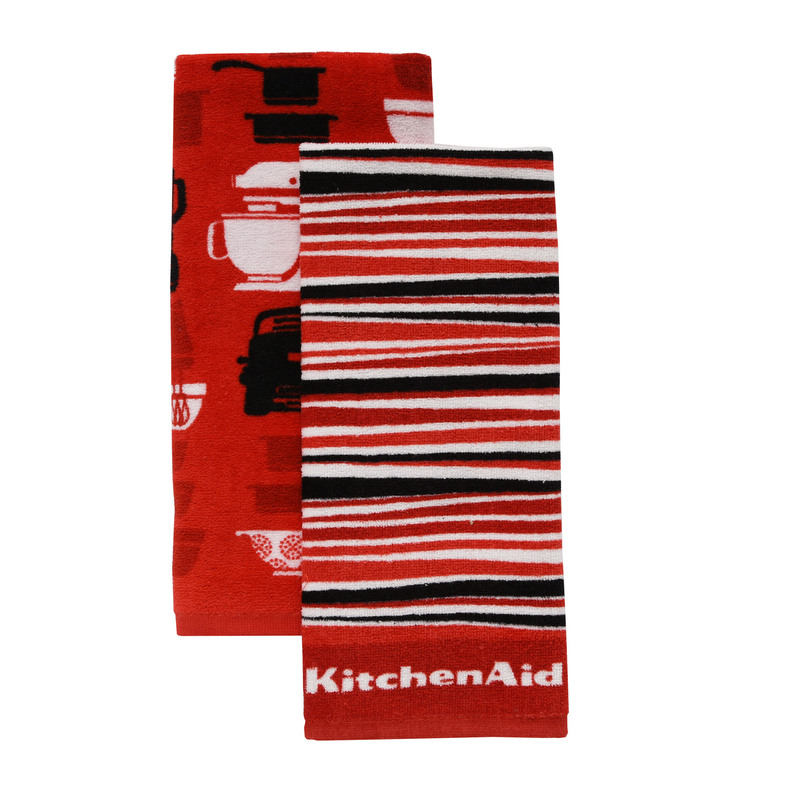 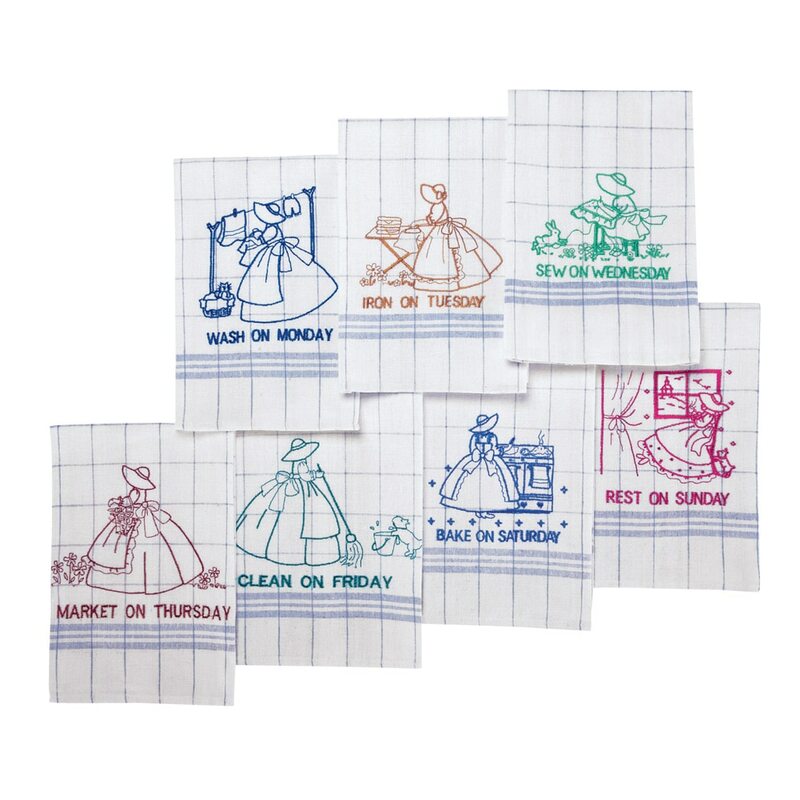 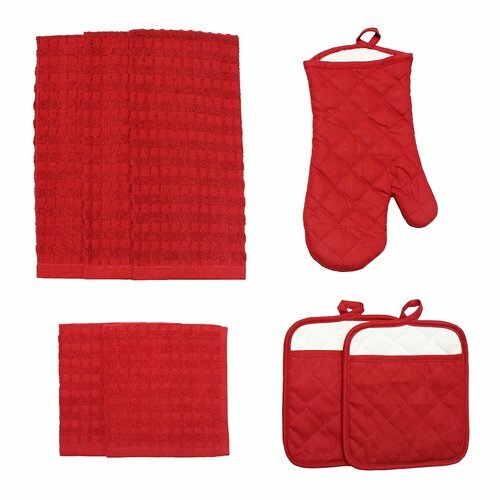 Related items include products we can find that match the following keywords: "Dish Towel|Kitchen Towel". 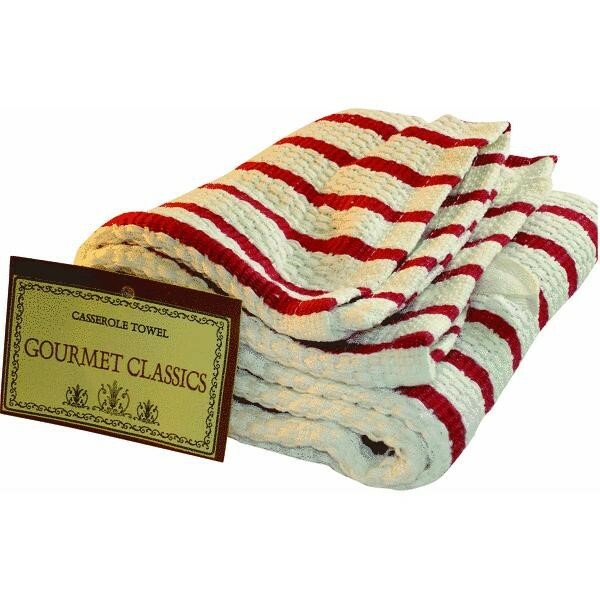 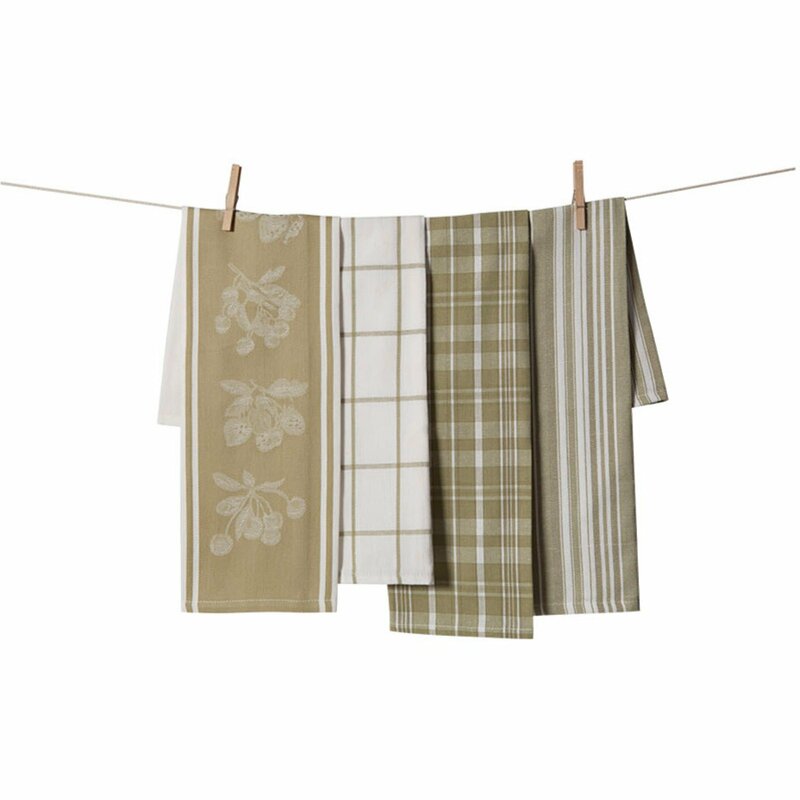 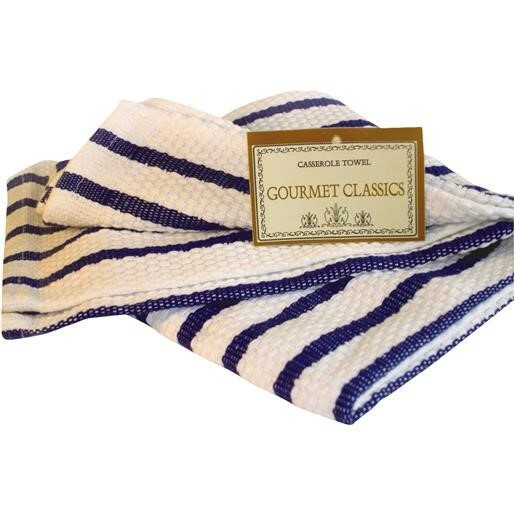 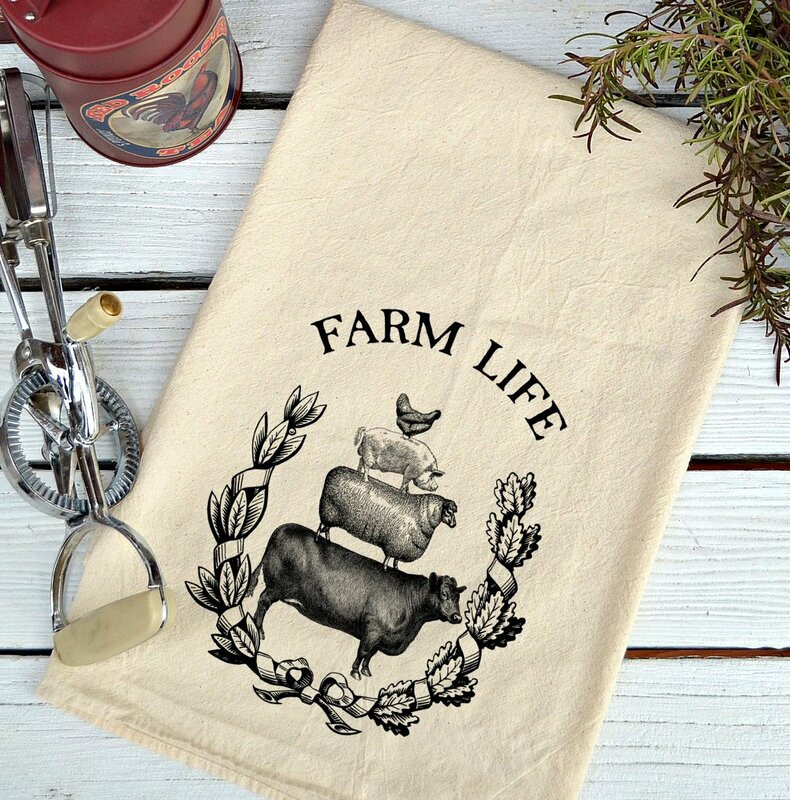 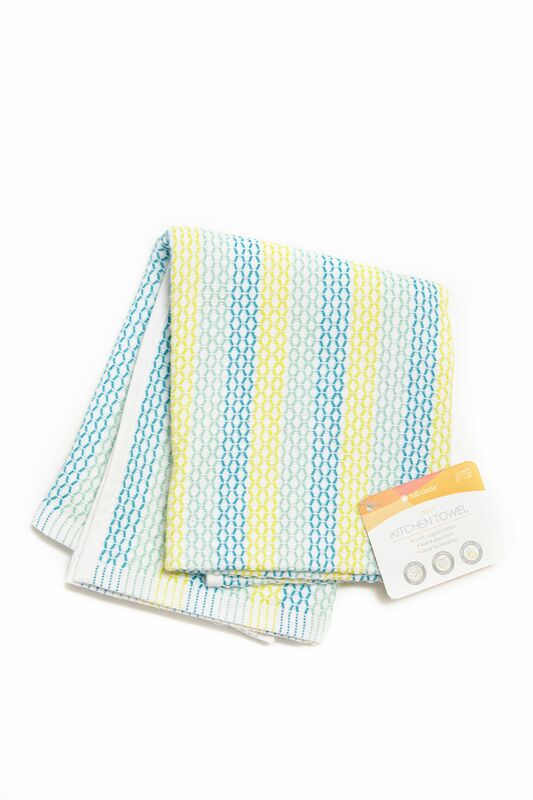 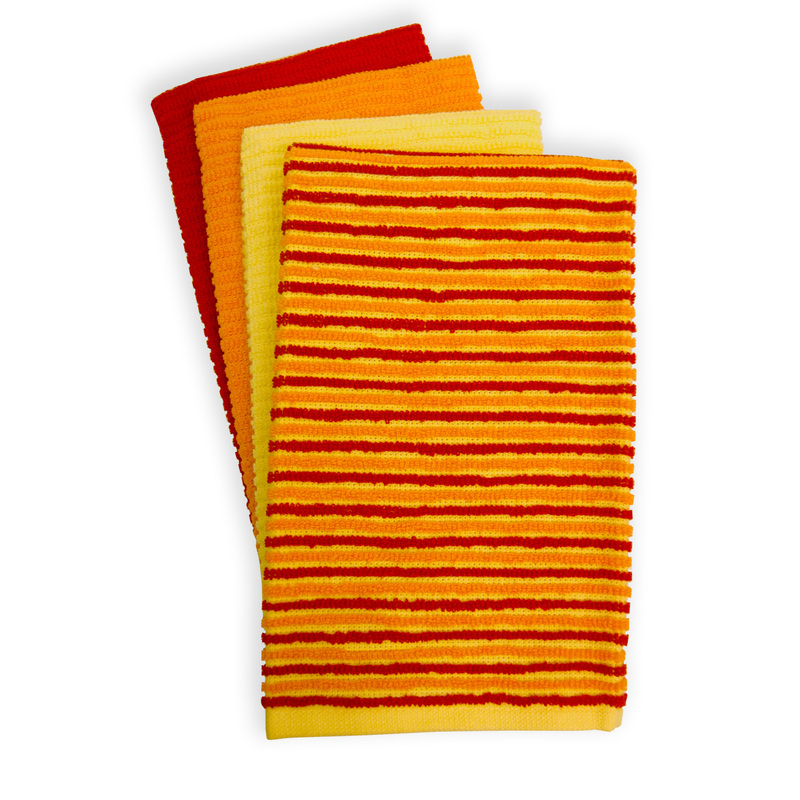 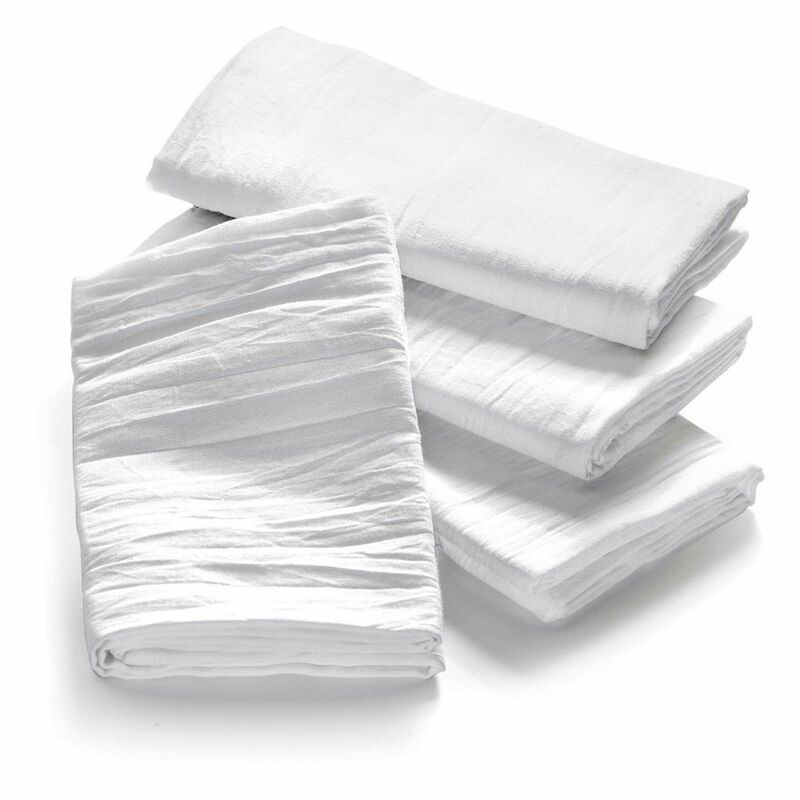 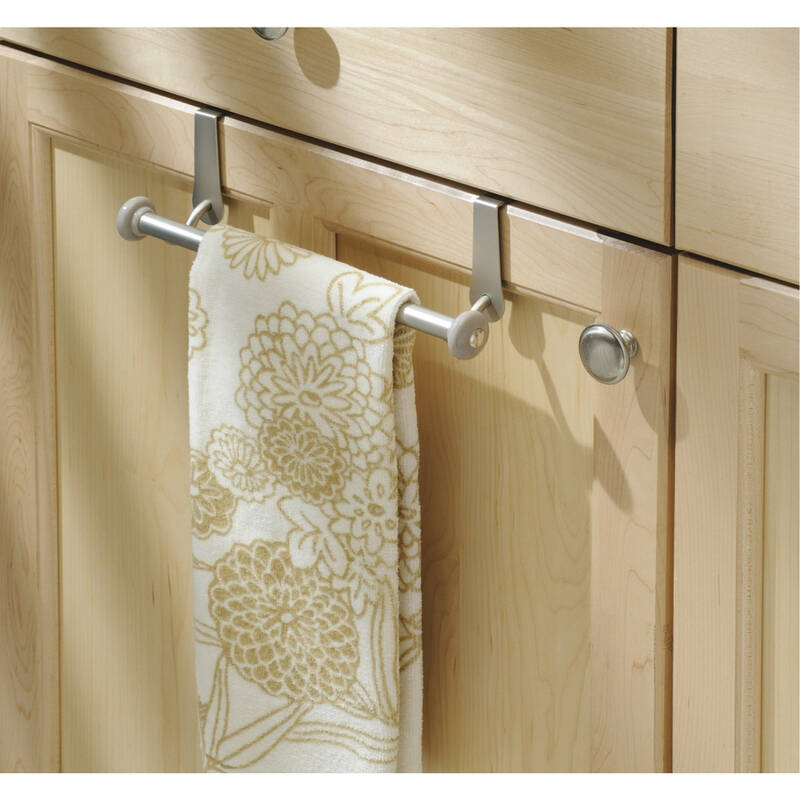 If you have any questions on any of the Home Furnishings we list in our "Dish Towels" section , please call us at 734-971-1210 9am - 5pm EST for assistance. 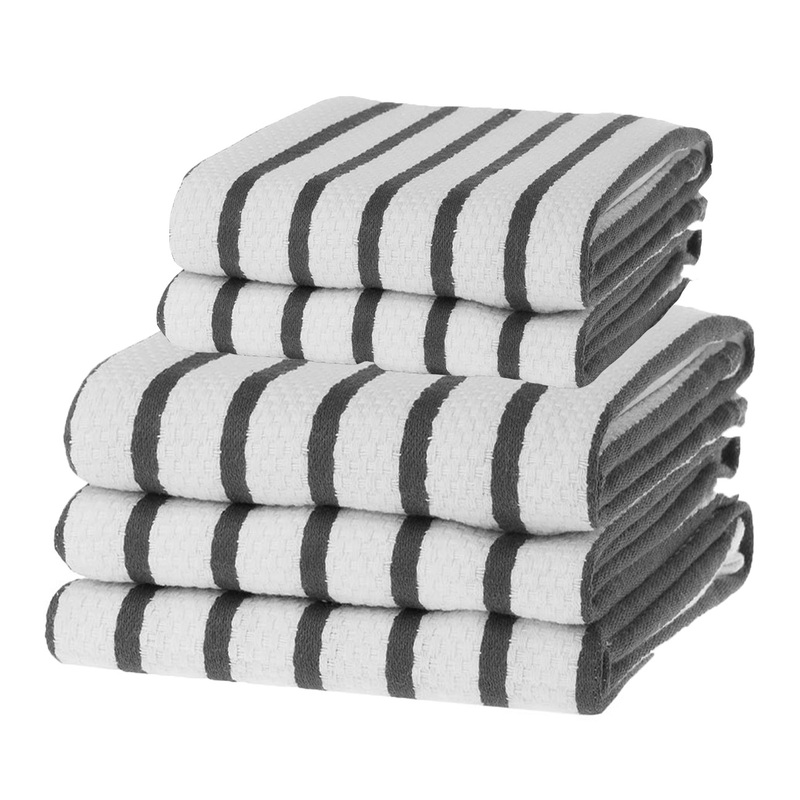 Thank you for shopping at HomeTerritory.com!